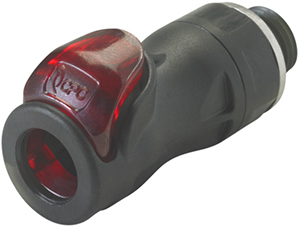 The PLQ2 Series provides ultra-reliable, dripless connections and disconnections that protect valuable electronics. 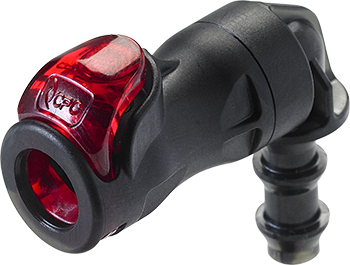 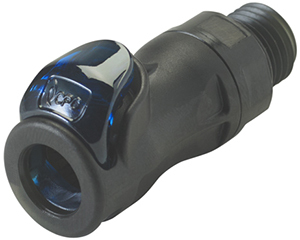 Designed using a high-performance thermoplastic, the PLQ2 connector is lightweight, chemical resistant, rated UL94 V0 flame retardant and easy to use—a perfect choice for liquid cooling of electronics applications. 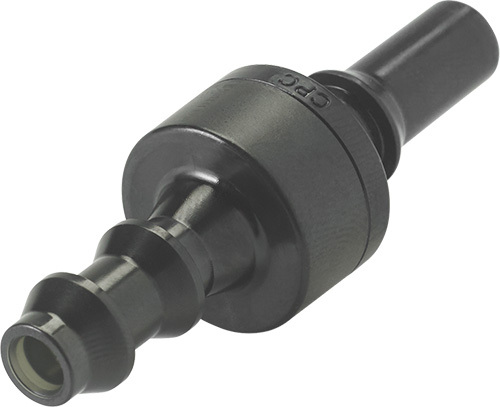 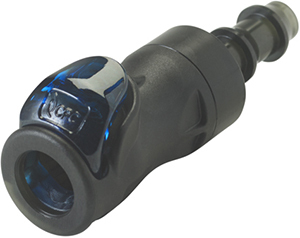 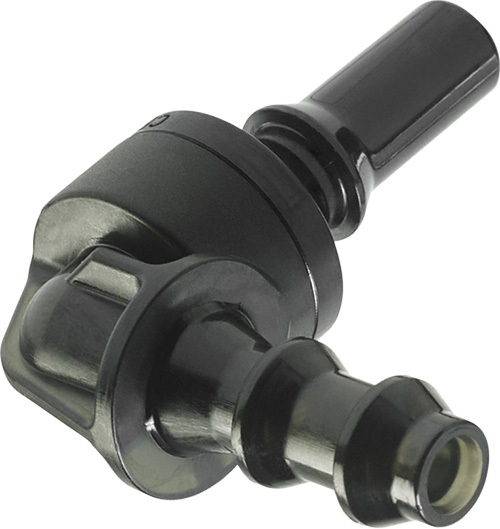 These innovative connectors offer a high-flow capacity to optimize thermal management system performance. 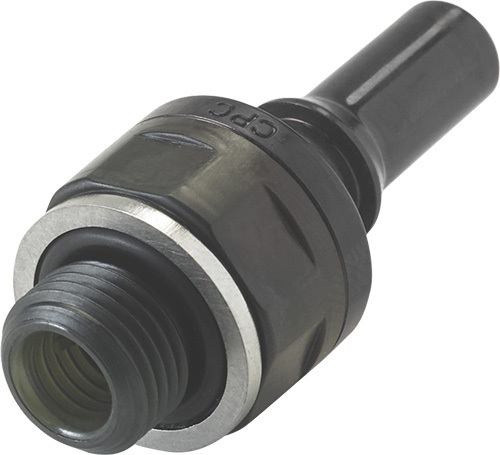 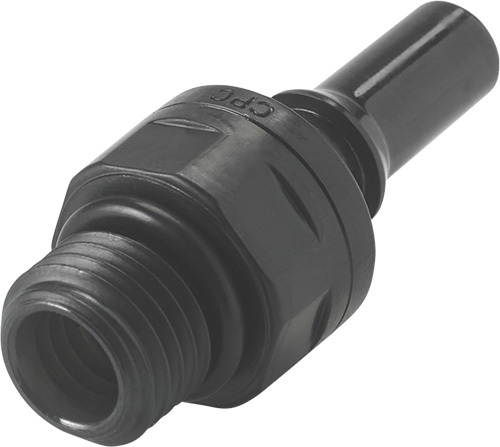 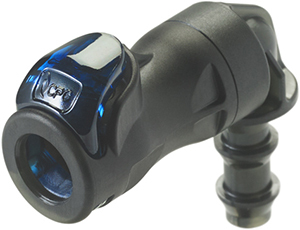 The PLQ2 Series uses CPC-developed valve technology that eliminates drips and is designed to withstand long-term use.